BIOC was founded in 1994. We are a community based, advocacy group dedicated to making positive changes for troubled families, families in crisis and their children. 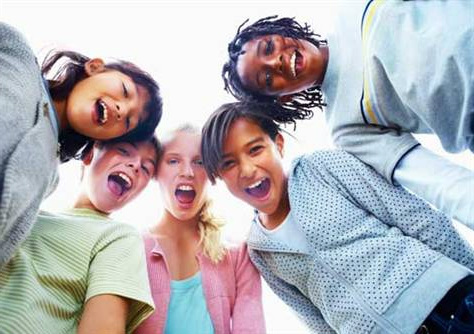 We serve youth who are at risk of placement in foster care and/or who are currently involved in the child welfare system. 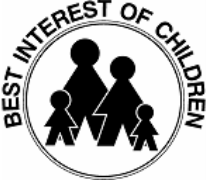 Dedicated to protecting the health and welfare of children and keeping families together, BIOC continues to promote alternatives, and develop new strategies that are collaborative, community based efforts designed to strengthen families and prevent the likelihood of abuse of children in any form. BIOC has heightened concern for the disproportionately high numbers of African American children in foster care in this county.